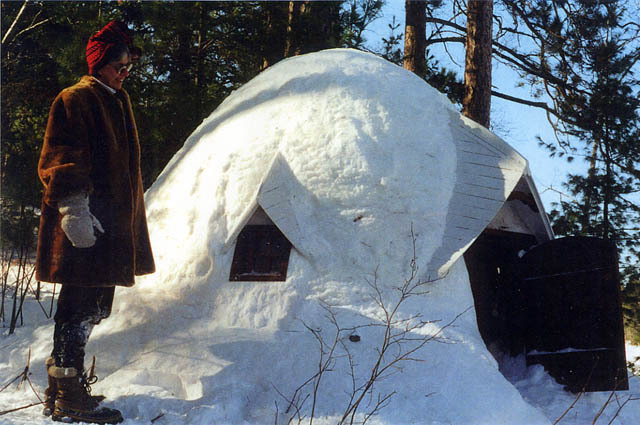 Our igloo making pictures are a sight to see. 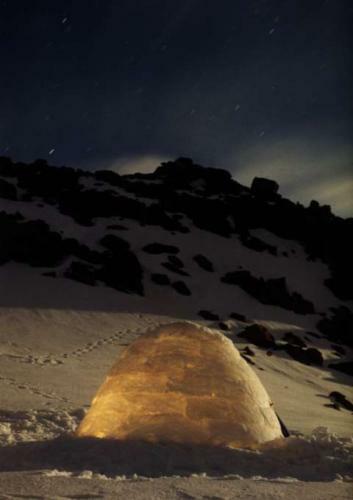 We are always amazed at the beauty and curves of an igloo. In the design world, an igloo is organic in design, another example of the design forces used in an igloo is an egg. 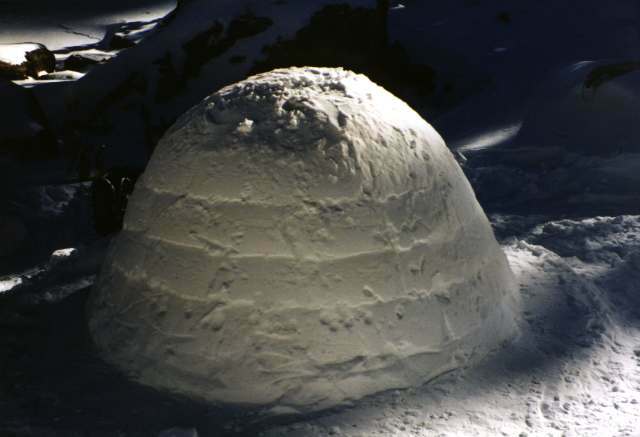 However, pictures of eggs are never going to be as exciting as igloo pics. Our Igloo Making Pics are from our experiences and those of our customers. 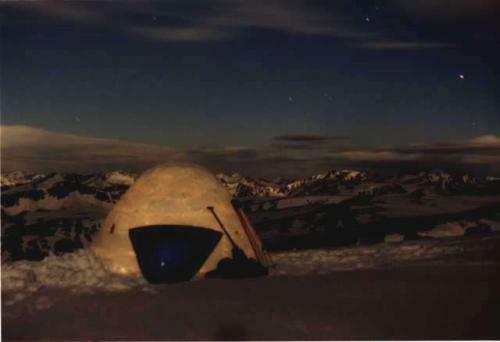 Some of the images may not be of the best resolution but this is because we have been doing this since the 90’s. 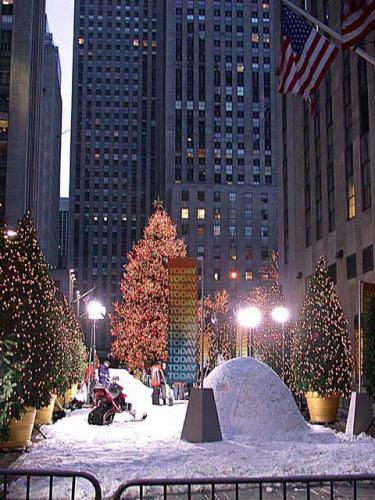 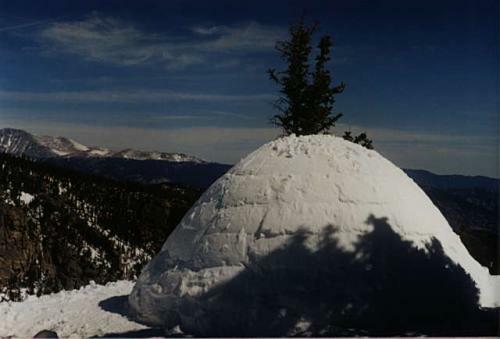 Many of our customers contact us with igloo making pics they want to share. We encourage you to share with us on Facebook. However, we do choose photos from time to time to showcase on our website. 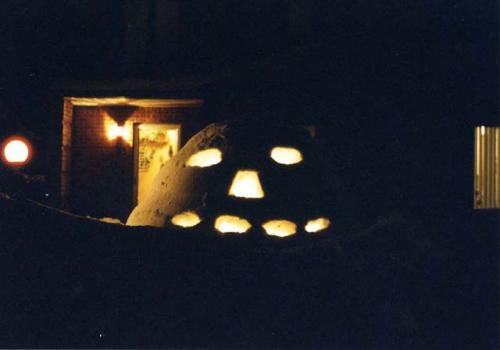 Don’t be shy, show your efforts, as others may benefit. 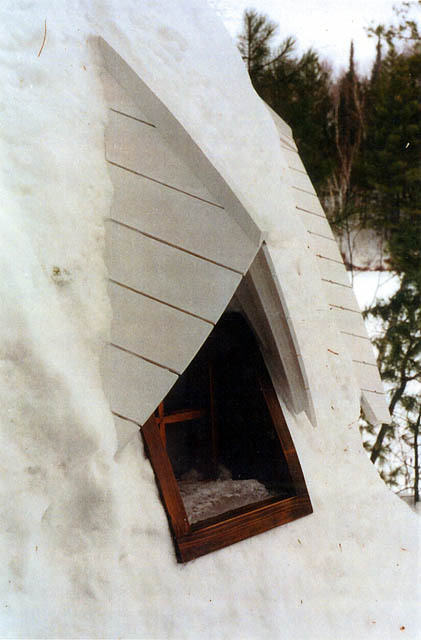 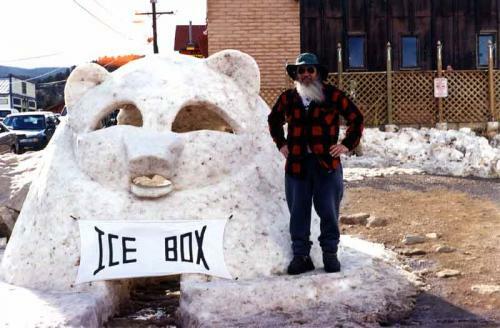 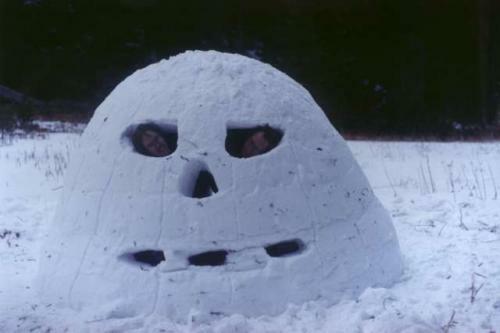 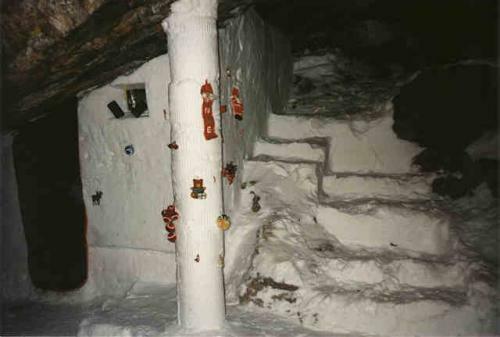 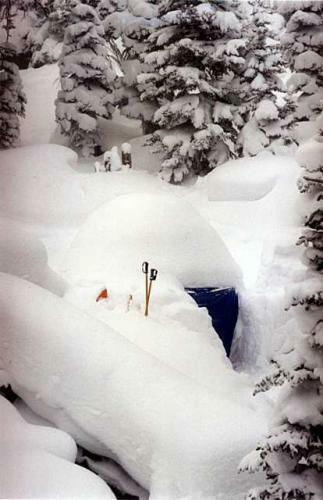 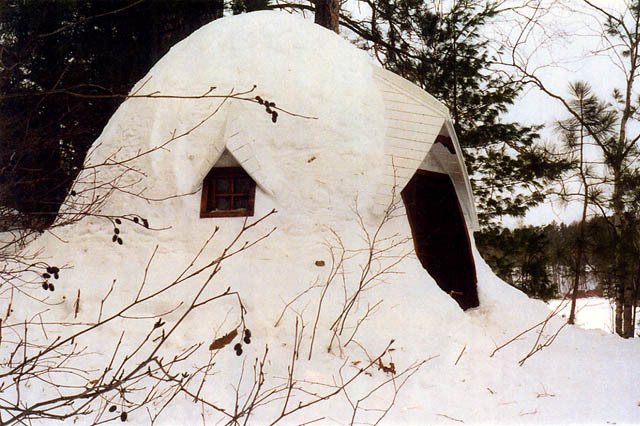 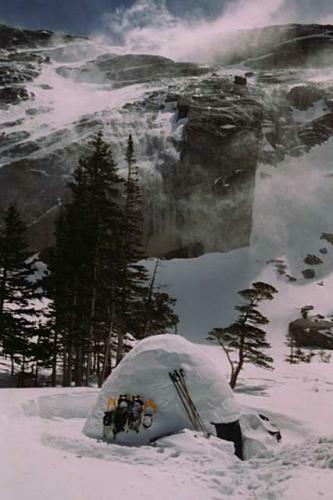 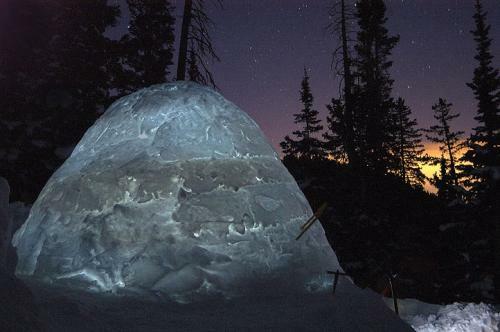 If you have a crazy igloo or snow fort idea, we would love to see it. 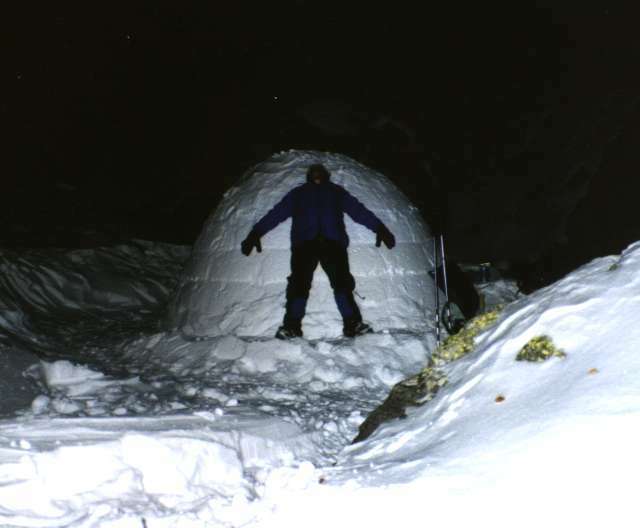 Many of the images we have show varying stages of igloo builds and are therefore super helpful. 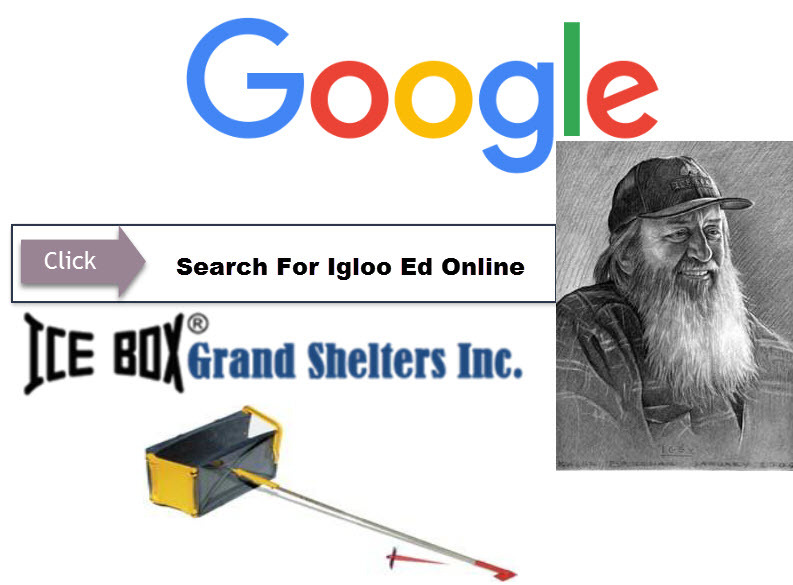 We have had many customers use our videos and pictures and have created some awesome igioos. 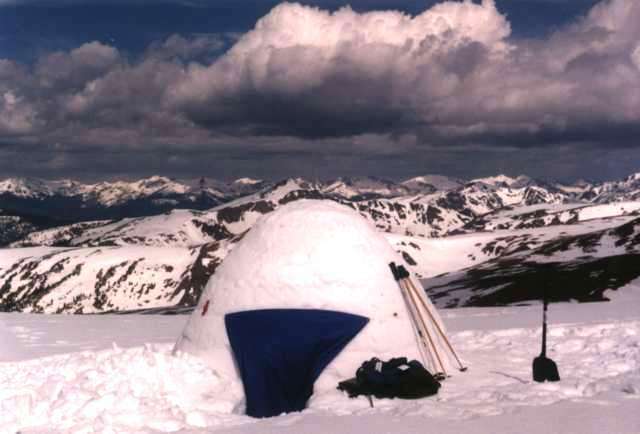 We hope all of the information on our website, on Facebook and on our Forum are helpful and keep driving you to get out there and have fun. 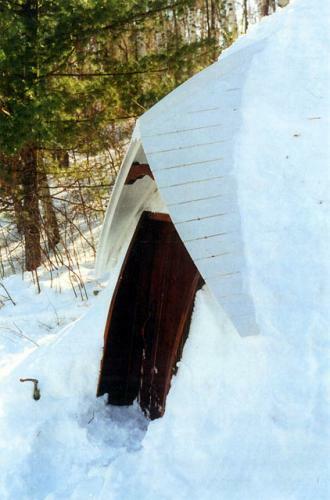 ICEBOX® Igloo Building Tool For Igloo Snow Shelter Building. 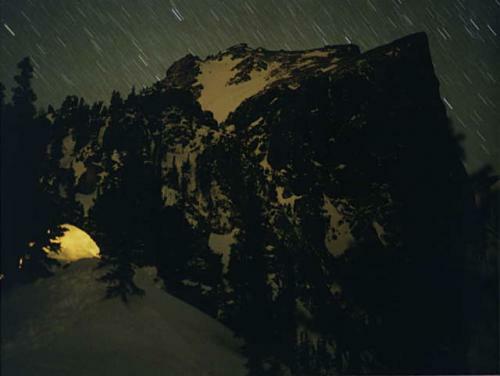 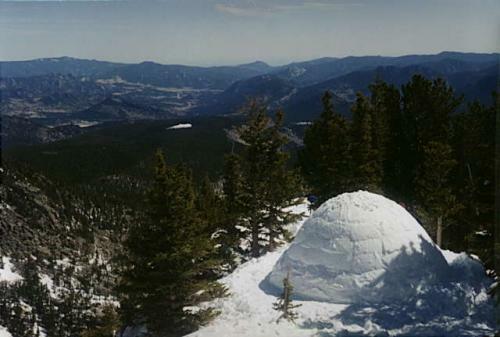 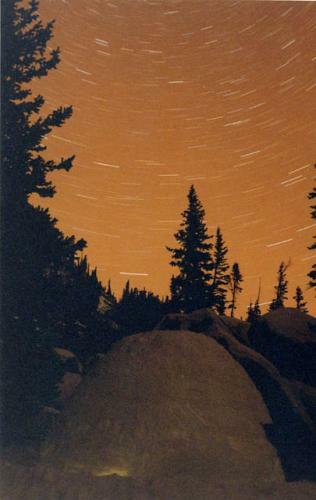 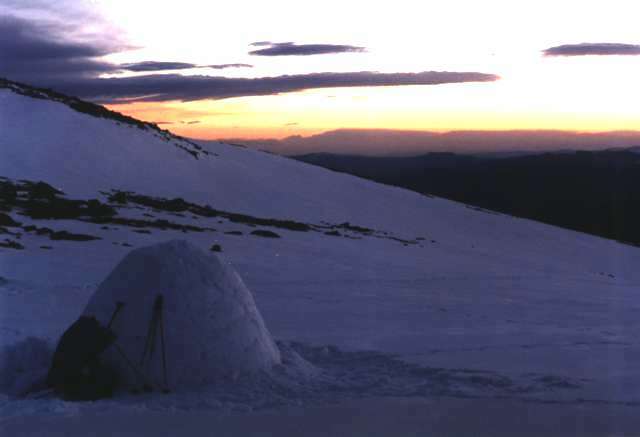 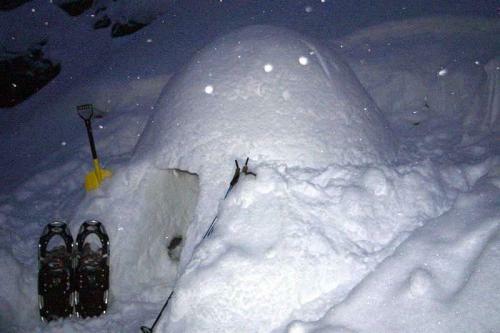 Igloo/Snow camping is an adventure rooted in ancient traditions. 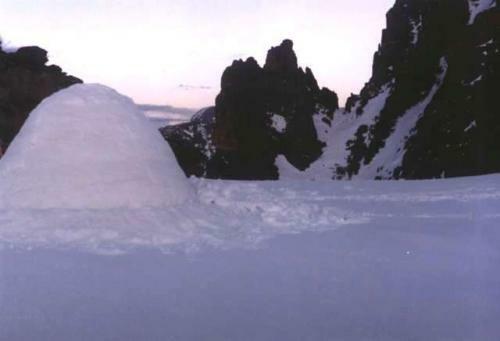 Grand Shelters has brought this ancient tradition to the mainstream by developing a tool to make building an igloo easier. 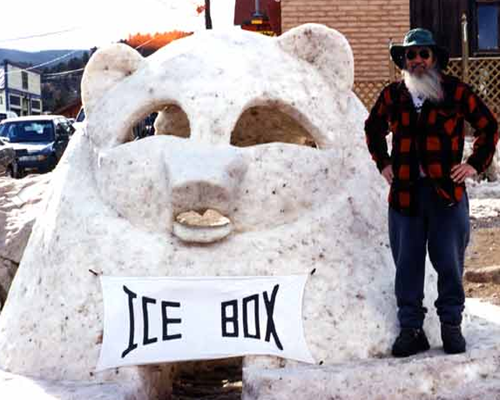 The ICEBOX® Tool has been used thousands of times all over the world. 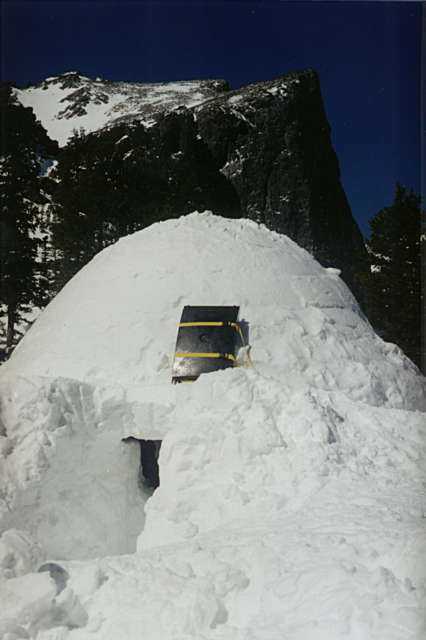 Build Your Own Igloo with an ICEBOX® plastic Form. Comments Off on Build Your Own Igloo with an ICEBOX® plastic Form.